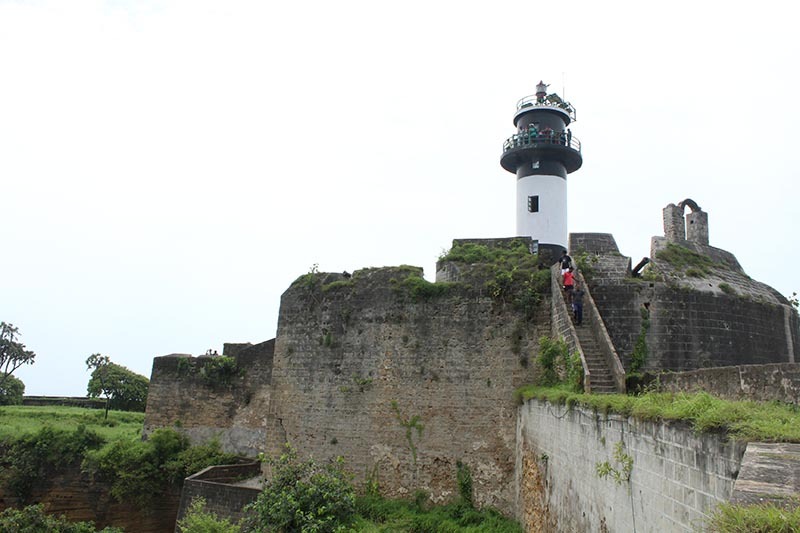 Daman & Diu happen to be two small territories in Western India with a quite lush surrounding and beaches. It is bordered by Gujarat and the Arabian Sea and was originally a Portuguese colony before becoming a part of India. Witness the captivating amalgam of the sun, sand and sea and lose yourself to this place which is nothing less than heaven. Pay a visit Nagao Beach, Jallandhar Beach, Ghoghla Beach, Devka Beach and Jampore Beach. The beaches offer immense beauty and tranquility to the visitors. The two cities though separated by a distance of about 200km are similar in culture and their rich history. They both have numerous beaches to play in, resorts to relax in and forts and churches to visit from the Portuguese era. 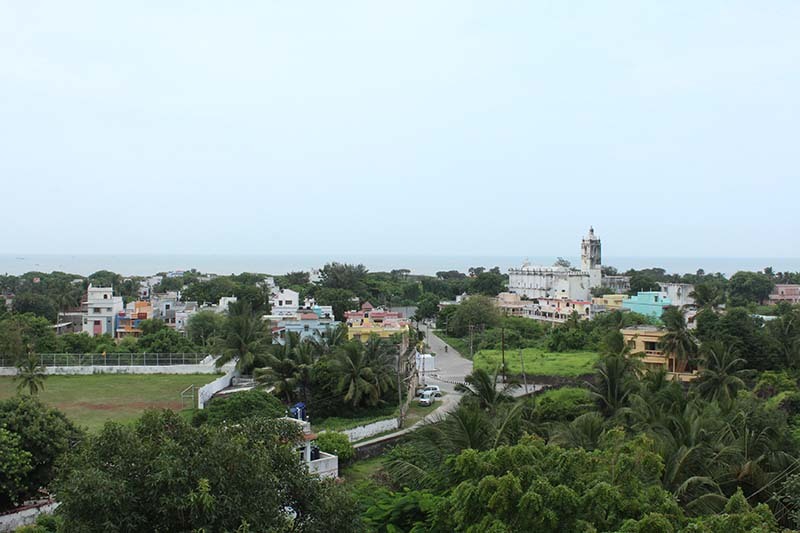 Daman is a beautiful little city, surrounded by states of Gujarat, Maharashtra and Arabian sea on the sides. The place has a rich culture and history. Its history dates back to over 2000 years ago. The present is tinted in colors of enjoyment, simplicity, and festivity. 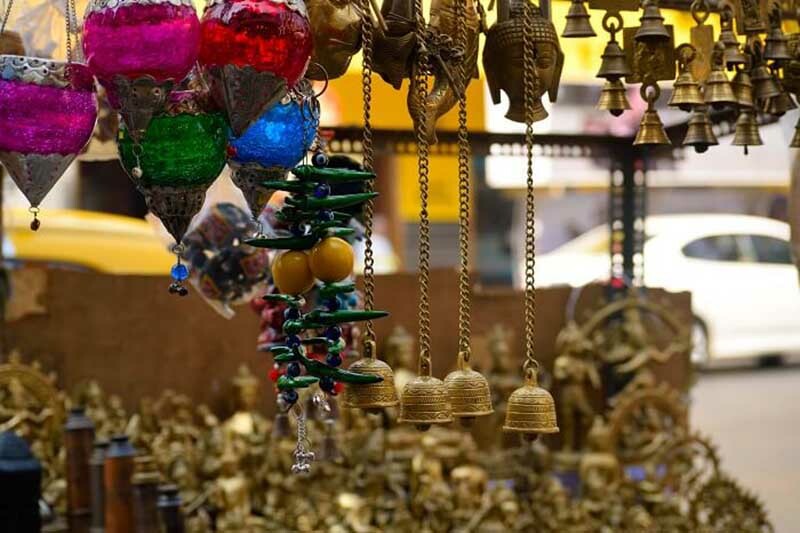 What adds on to the tourist experience here is the shopping scene which ranges from leather products, exquisite brands of liquor to handcrafted items. Beautiful Diu, linked by a bridge to Gujarat’s southern coast, is rich with Portuguese history. The streets of the main town are clean and quiet and not very crowded with tourists. One of the main reasons for visiting this tiny haven is if you’ve been spending time immersed in the intensity of Gujarati cities, or just really need a beer, Diu offers a refreshing break. Trees, Sea and white Portuguese buildings! This fort located on the edge of the city with the sea waves lashing on to its thick stone walls with a moat on one side and ruins on the other is a perfect place to spend an early morning. Noons can get too hot as there are limited structures with a roof in here but it is definitely worth a visit. 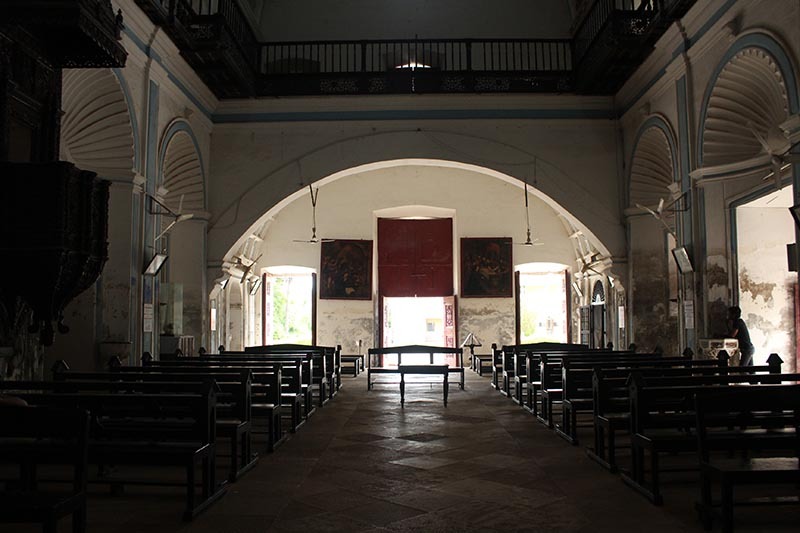 Cavernous St Paul’s Church in Diu was founded by Jesuits in 1600 and then rebuilt in 1807. 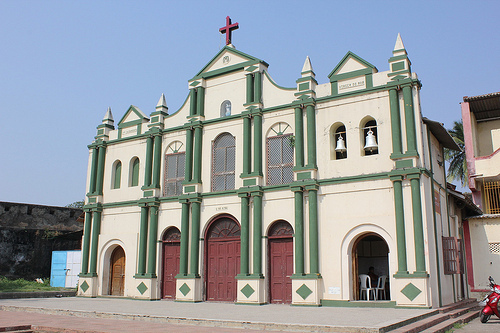 Its neoclassical facade is the most elaborate of any Portuguese church in India. Inside, are amazing wooden interiors, with a small cloister next door, above which is a school. Daily mass is heard here. Also located in the heart of the city, this museum which also doubles up as a homestay is a perfect place to spend time and stay for the night. You can chill on the roof if this church/museum at night and watch an amazing sunset. Make the museum building your home. 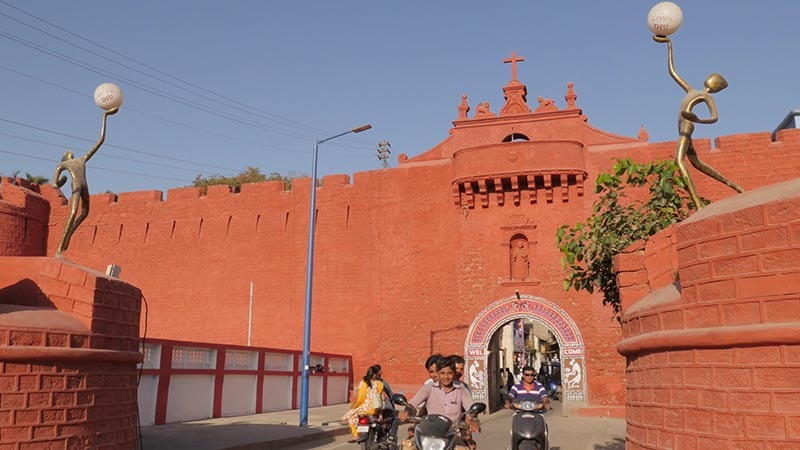 It is a major landmark of Diu and is carved with dedicated angels, lions and a priest. Bright red in colour it is hard to miss when taking a stroll in the city. An artificial waterfall adds to its beauty. This huge fort is also known as the Nani Daman Fort. There is a large statue of St. Jerome, one of the most eminent fathers of the Catholic Church, inside the fort premises. The complex contains other attractions namely the church of Our Lady of the Sea and a Jain temple. The fort, on the whole, offers a beautiful view of the fish market below and the hustle-bustle that comes along with it. 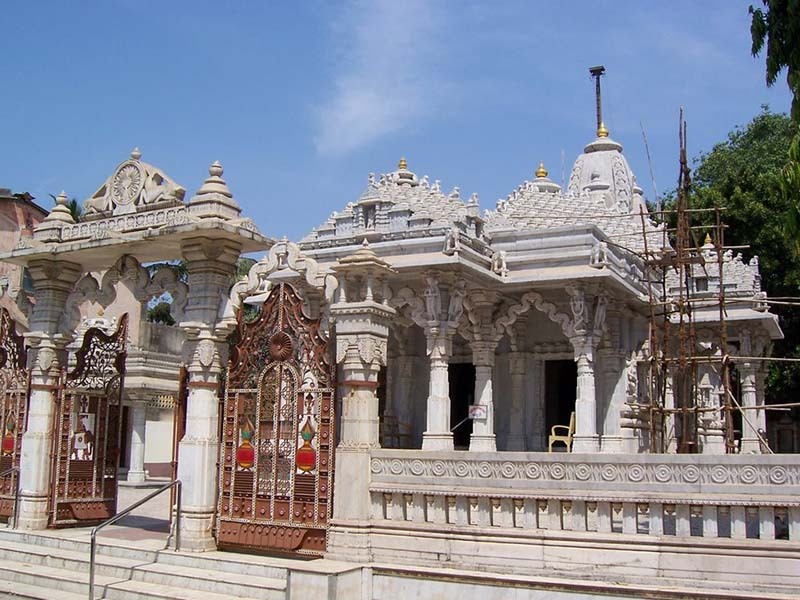 Daman Jain temple can be sighted in the northern region of Nani Daman. In this temple, the magnificent sights of the refined mural paintings will completely enthrall you. Most of the paintings belong to the 18th century. In these, you will see the beyond compare depiction of the life of Mahavira who is a highly venerated Jain saint lived in 50 B.C. Daman Dominican Monastery is a seminary of great honor and reputation. How this magnificent religious school saw a massive downfall is still a mystery. But its imposing structure fairly carries a testimony to its past glory. The must-see object of interest of this monastery is the elaborately and intricately carved out floral stone placed at the abode of the main altar. Church of our Lady of the Sea is counted among the most revered holy places of Daman. 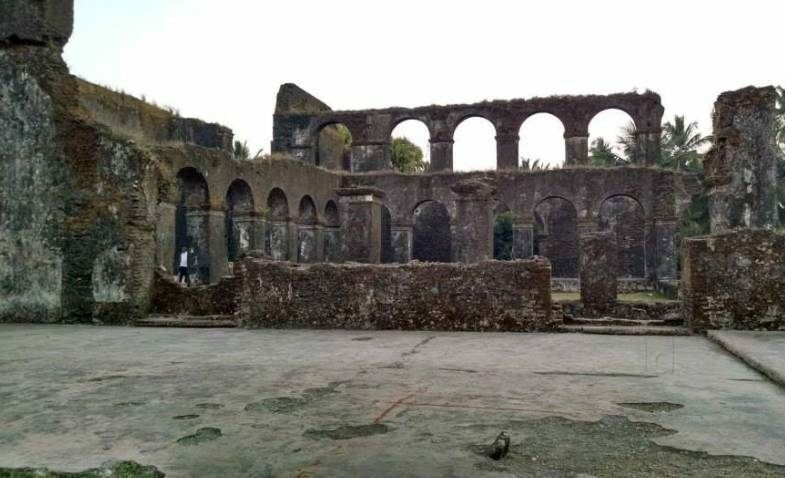 It is located in the enclosure of the very impressive and invincible Fort of Nani Daman which boasts of three bastions and 2 gateways. 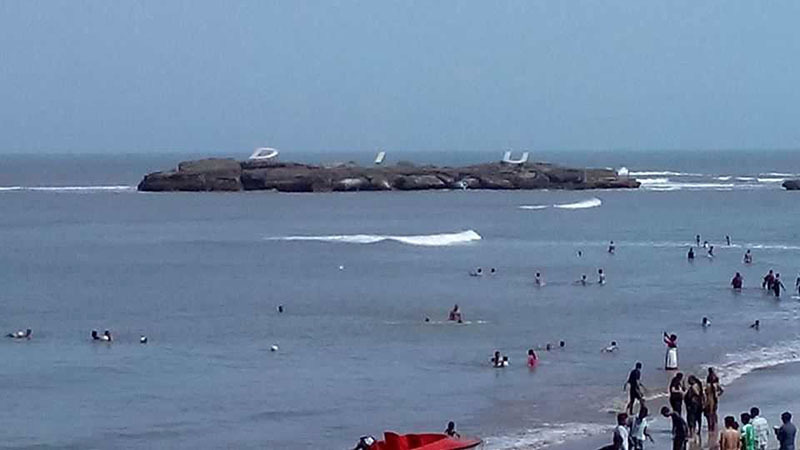 As both Diu and Daman are coastal cities there are numerous beaches present all along the shore. Nagoa Beach, on the south coast of the island 7km west of Diu town, is long, palm-fringed and safe for swimming. It’s reasonably clean but often very busy with numerous locals coming here to spend their evenings. You will receive attention if you are a tourist. Devka beach is a sight of pure beauty. Like so many other beaches of Daman, this too is a massive, picturesque and quite unspoiled. The place has clean blue waters, well-maintained shores and enough beauty for everybody. 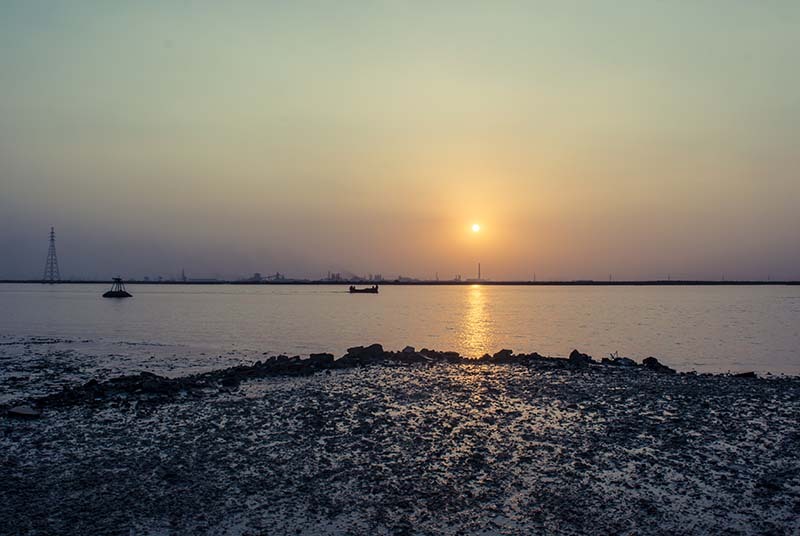 Situated 5 kilometers away from the Moti Daman Jetty, the beach gets fame because of its blackish mud-colored water. The beach is away from the hustle of the city and is, therefore, a great place to relax. Covered with trees all over makes the place breezy and gives it an ecstatic look. One of those sparsely visited beaches, it retains its charm and has a rustic feel around it. Rent a bike and ride to this beach and spend your day relaxing by the shore, listening to the waves lash on. Surrounded by a beautiful lake and two islands connected by a bridge, the place is very calm and peaceful. Boat rides and fountains add to the beauty of this charming garden. The garden also has facilities for other activities like computer games and toy train etc. which makes it a favorite hotspot for picnickers. These happen to be an amazing cave dug out by man under the ground. They are pretty huge and one can get lost in its maze. Not too crowded, it should be a must visit during your visit to Diu. 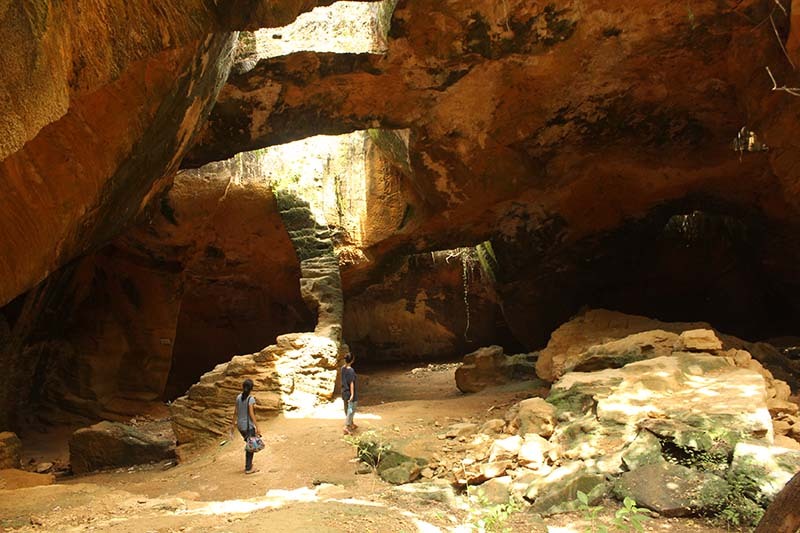 Explore the ups and downs of this caves, trying to figure out what they were before. 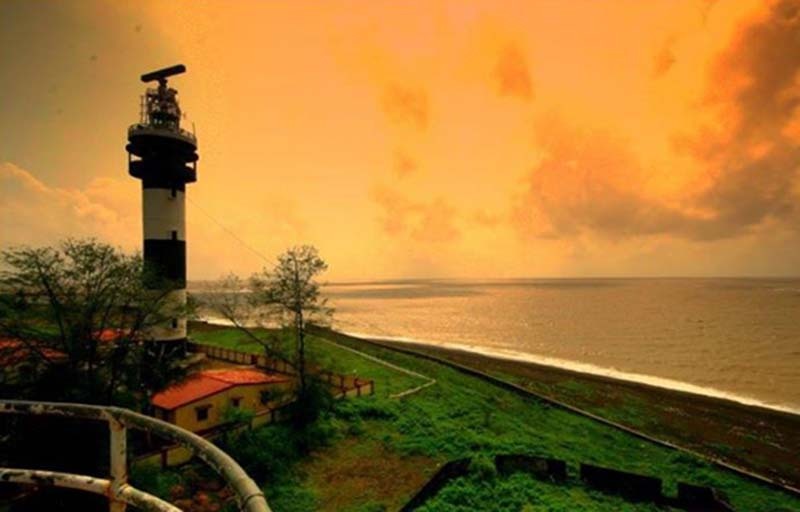 Standing tall, the Lighthouse in Daman offers a magnificent view of the sunset. It is a major landmark of the town and is situated inside a fort. An excellent view of the sea traffic can also be seen from here. While you might not get your typical national parks and sanctuary here, you have interesting beach stuff. 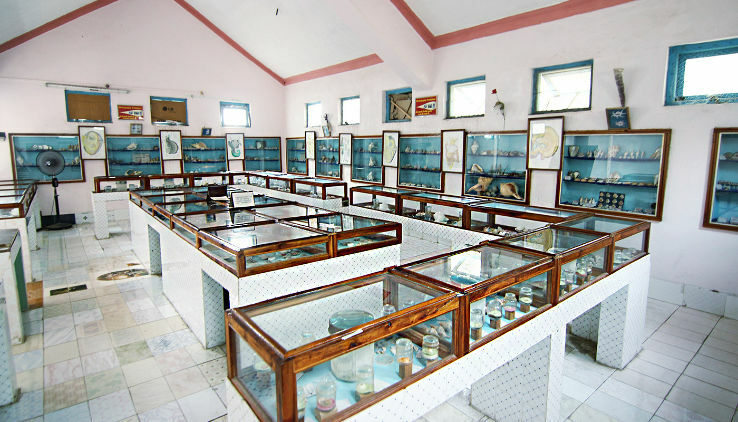 This museum, 6km from town on the Nagoa road, is like none you’ve ever seen. Captain Devjibhai Vira Fulbaria, a merchant navy captain, collected thousands of shells from all over the world in 50 years of sailing and has displayed and labeled them with great care. Now you’ll know the difference between cowrie shells and poisonous cone shells. 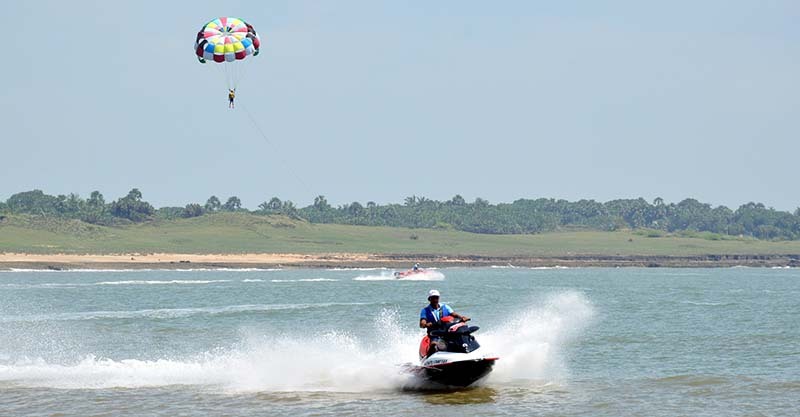 Daman and Diu have plenty of water thus making it a hub for water sports. From parasailing to boat rides, you have them all on the shores of their beaches like Nagoa in Diu. 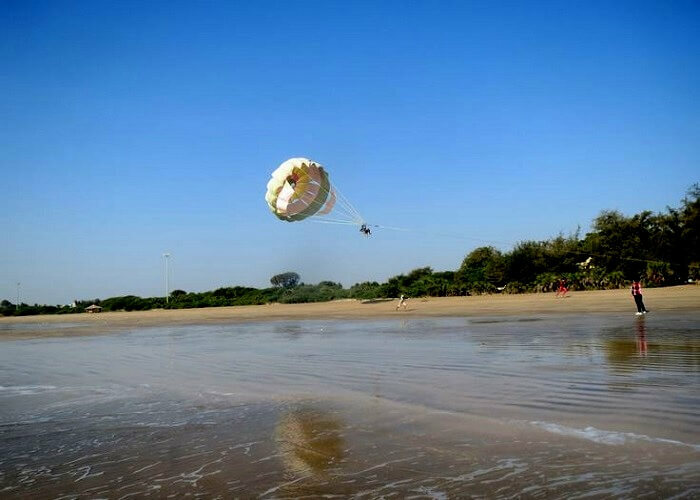 Bordi Beach is one of the popular locales where hundreds of people turn up to take a chance at ruling the sky and the sea with exciting parasailing options and other adventure activities. Adventure cycling Touring the roads of Daman in a bicycle can turn into an addictive guilty pleasure during your trip. The most fascinating water surface sports is practiced with much gusto and vivacious energy in Daman. Explore the beaches of Daman to enjoy Water Skiing at its best. Union territory of India, Daman and Diu experience a moderate temperature all throughout the year. The favorable climatic conditions allure a number of travelers from different parts of the world. 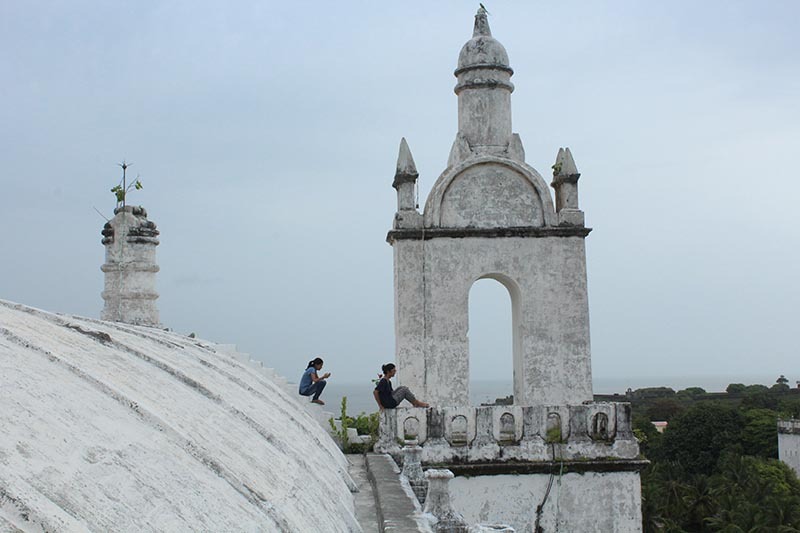 Though the place can be visited all through the year, the best time to visit Daman and Diu is from October to March. It is the perfect season as the weather remains pleasant during this time and it makes you explore the place in the best way. The territories of Daman and Diu were under Portuguese regime before the liberation. 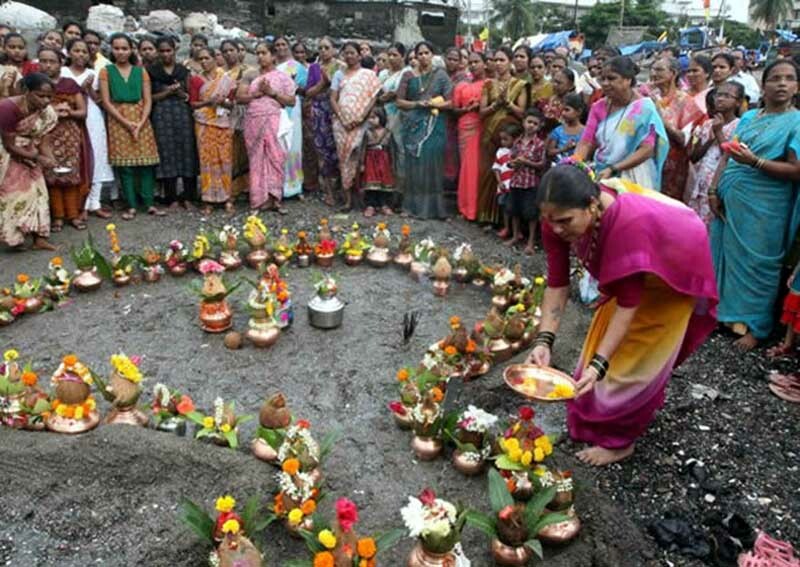 Traditionally they carry on the life pattern of Gujarat and Saurashtra Cultural region. Diu is an extension of the Kathiawad Cultural Zone which influences language, dress, patterns, food habits, customs and practice and other cultural elements. All the festivals are celebrated with lots of enthusiasm starting with Makarshankranti in January till Christmas and New Year eve celebration in December. Diu is famous for its Diu Festival which is held every year during in the month of December arranged by the tourism department of Diu. Some of the festivals that are celebrated extensively with lots of pomp and zeal are Makarshankranti, Holi (festivals of colors), Janmashtami, Rakshanbandhan, Diwali, Id, Christmas and New Year. Go for the street shopping in Daman and feel the pump in your mood right away. Daman is very famous for its leather products. It also has some delightful handicrafts displayed for tourists flocking in to enjoy the place. Since the area is famous for its leather products, leather slippers which are extremely comfortable and reasonable, leather handbags and other accessories available can be purchased. In addition to this, with the place being rich in beaches, it is meant to be stuffed with accessories such as bracelets, lockets, and earrings made out of seashells. Bamboo baskets, furniture, and electronic products too can be purchased from the place at relatively lesser prices provided one knows how to bargain! Street food eateries are a hit in Daman serving Pao bhaji, Pani puri, bhel, and chaats. Jetty Roll is the main specialty which is a local version of Kathi kebab rolls. Papri is one of the most popular evening snacks that go well with a glass of beer. Daman is renowned for its exclusive Garden Restaurants serving an array of dishes and these are also thematically decorated. Seafood is the main specialty of Diu. Lobster, fish, and crabs are the most in-demand delicacies for the non-vegetarians. Majority of restaurants are popular for Gujarati and Portuguese cuisines. Parsee, South Indian, Punjabi and Chinese food are the other specialties of Diu. There are 6 weekly flights to Diu from Mumbai. By railways, you can take trains running from Mumbai heading towards Ahmedabad, get down at Vapi(180km from Mumbai, takes around 3hrs). 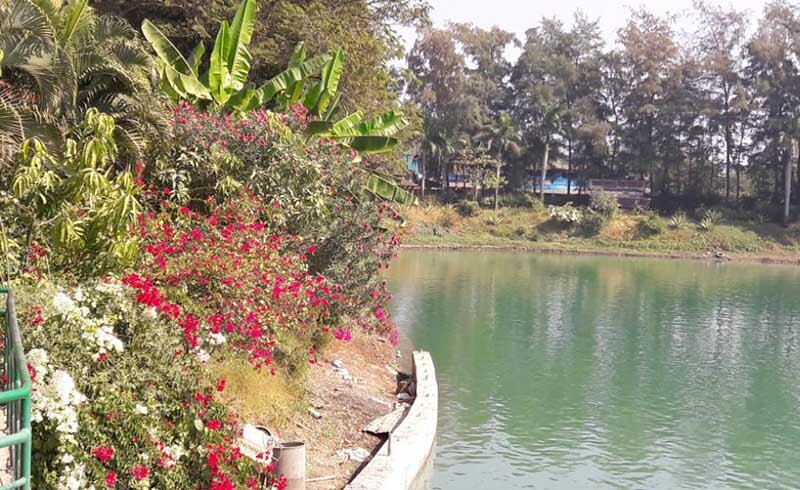 Daman is about 20km from Vapi, you have many options from there to reach Daman like Taxis, Autorickshaw, and State-run Buses. The taxi stand is just outside the Railway station and Bus Stand is about 5-min walk down the Main Bazaar Road. Once in Diu, it is ideal to rent a two-wheeler or book a cab for the whole day as once they drop you to a particular point there is no guarantee that you will find a vehicle waiting to pick you up to get back. There is no shortage of places to stay in the Territories. There are places that cater to family holiday tourists with budget and high range hotels and resorts located all over the place. Diu is safe and no problems are usually reported by tourist. You can walk about in the night by the beaches and chill. Usually, the locals don’t roam around after dark and the streets are often empty and all yours.